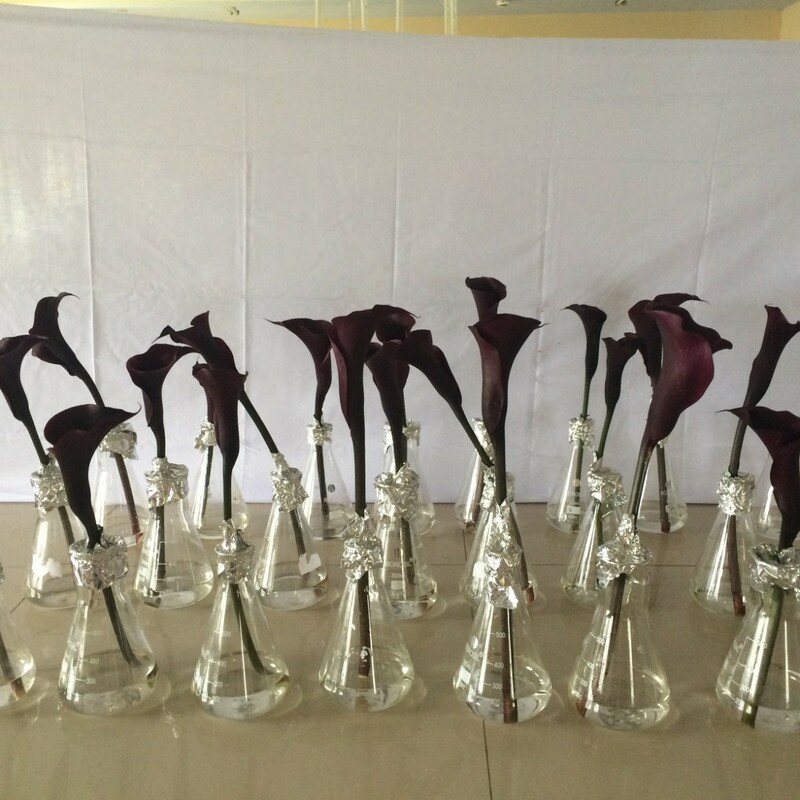 There are many beautiful varieties of calla lilies. Searching gardening websites, books, catalogs, or even asking a master gardener can help you determine what kind of lily it is. 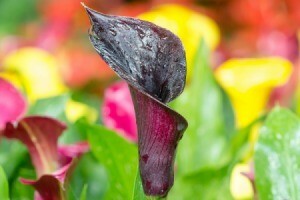 This is a guide about identifying a calla lily variety. 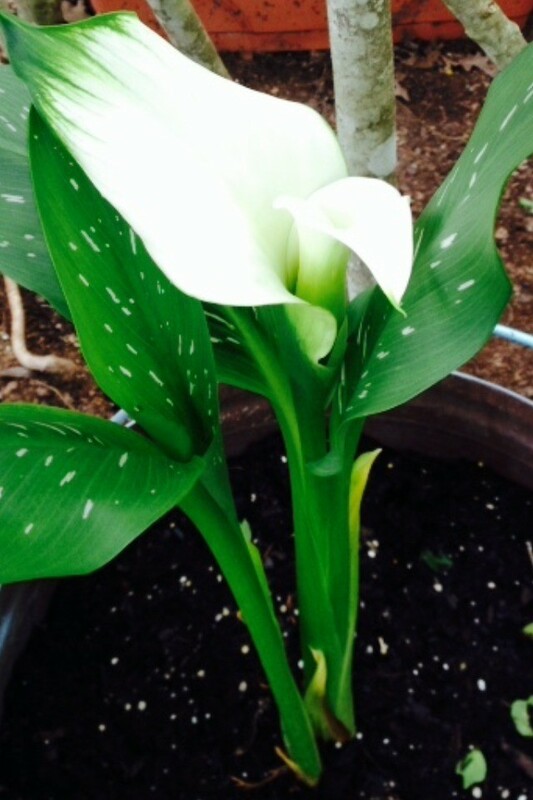 I have tried to find out the name of this particular calla lily. I have seen some that are close but, not like it. I would appreciate it if someone could tell me. Thank you. onestly, it doesn't look like a calla lily. I've never heard of a calla lily with a flower growing inside of it in that way. I also did a lot of googling and came up blank. But it may be some bizarre new hybrid that arose spontaneously or was designed that way. Can anyone identify this variety of zantedeschia sprengeri? The first picture looks like it has purple tinges but the second picture looks like almost true black so if it is almost completely black then it may be the Odessa (black) variety. However if it has definite purple showing then it may be the Callas Akela variety. 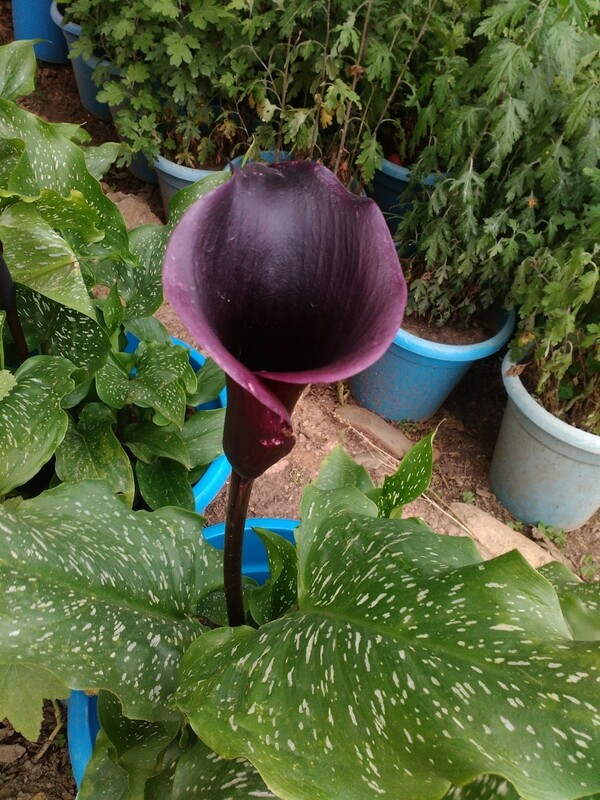 Then you have another that looks very similar called Dark Eggplant Mini Calla Lily Flower..
As you can see there are several varieties that look very similar so you may have to check your lily against the different ones to see which is the closest fit. There are also several varieties that are just called "black" or "deep purple" so hopefully you will find the "true" variety you are looking for.